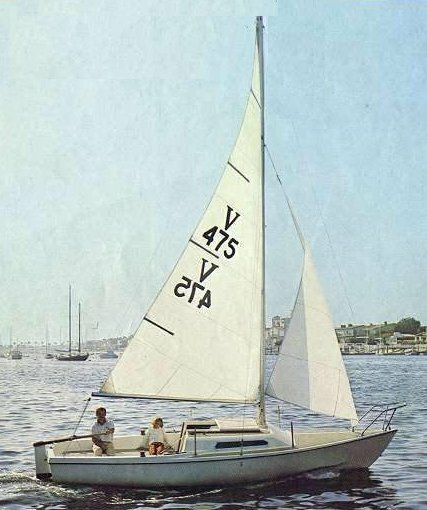 The VENTURE 21 was the first (mono-hull) yacht built by MacGregor Yachts. 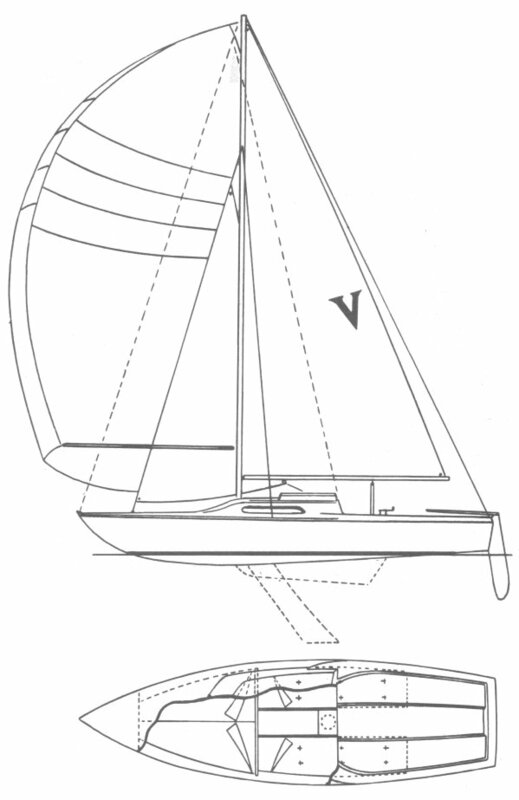 It was updated and renamed MACGREGOR 21 in 1980. Thanks to 'sea-scooter' for providing updated information.